Food is among the basic needs of life. We all have studied how the man started to cook food. We all know the history of evolution and developmental phases of human life, and how food and fire played the role. Let’s not go in to too deep and stick to our main subject. Storing and packaging food is really an important step which everyone should take to save and preserve the food for a long time. There are some food items which can easily get spoiled or contaminated within some time while some food items live long. So according to this, there are several ways to preserve and store them. Perishable food items need more attention and care as compared to non-perishable food items. As perishable food items can easily get spoiled, these items either should be consumed or should be preserved and stored in controlled environment. What are Perishable Food Items? As discussed above, perishable food items are those food items/products which can easily get decayed or spoiled. Thus, these food items become unsafe to eat by any individual. These food items require more attention and care so that so that we can preserve them for longer use. Thus it becomes very important to understand the process of storage of such food items. 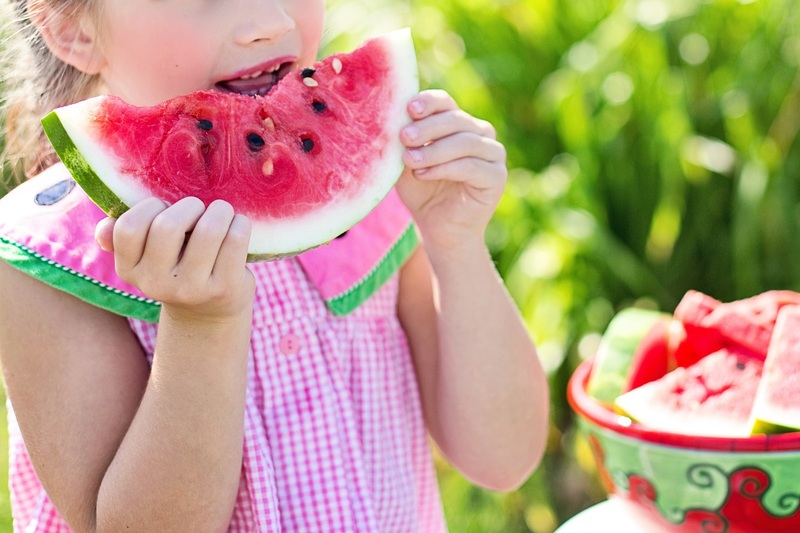 Basically a food is spoiled due to action of enzymes, microbes or insects. Perishable food items are required to be frozen or refrigerated so that the action of microbes can be stopped. Such food products, if not kept frozen or refrigerated, can have bacterial/microbial growth and the food becomes harmful if consumed. This may lead to severe diseases and can be fatal in rare cases. There are some food items/products where the microbial/bacterial growth is very rapid in case these food products aren’t handled, stored properly. Theses food items include dairy products, seafood, meat and poultry items which can easily come in contact with bacterial contamination. This leads to bacterial/microbial contamination of food. 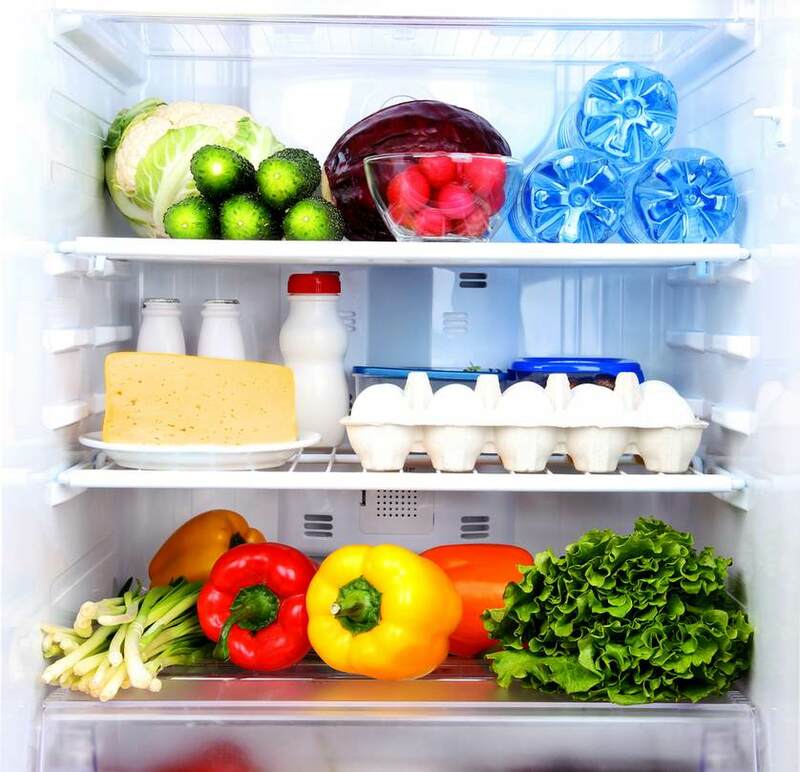 Several vegetables and fruits can’t be stored at room temperature for long time. If we do so, surely there will be microbial contamination and the food will get spoiled and decay. Consuming this food will lead to foodborne diseases. But, if handle these food items with proper care, we can avoid any such contamination in our food, increasing the shelf-life of the food product. Different foods need different sort of attention and care. Thus depending on the shelf – life of the food, we can handle and store them accordingly, leading to the better results. However there are no set methods to check if the food can sustain its quality nature for long and if it will be safe to eat. But preserving perishable food items can at least make them fresh and safe to eat for some days. If we put our dairy products such as milk, we can preserve it at least for one to two days. Same goes in case of fresh vegetables and fruits. Refrigeration is supposed to maintain the freshness of such perishable food items.